2018 would end on a high for DC fans as they will finally be getting the first Worlds of DC movie with Jason Momoa surfing through the theatres as Arthur Curry aka Aquaman. 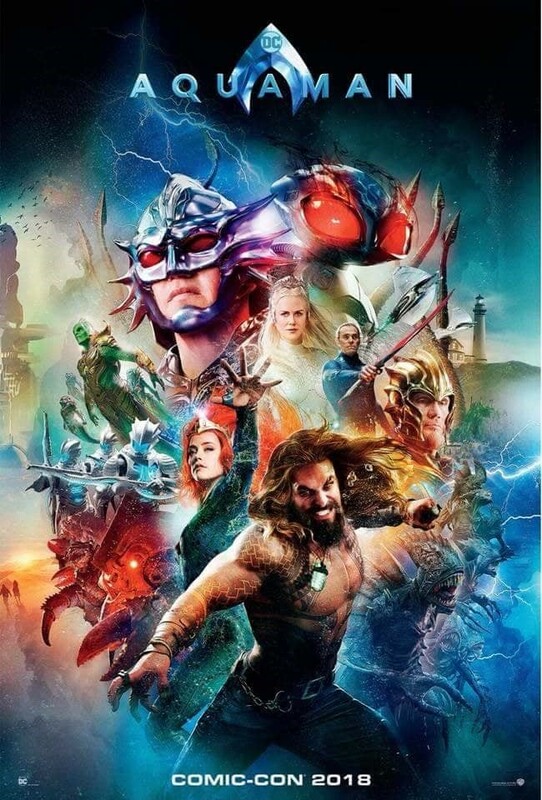 The first trailer of the film really got people onboard for this underwater adventure which shows us the origin story of Aquaman after he was brought to light by Justice League. It will take us on a journey which shows Arthur becoming the next and rightful King of Atlantis. 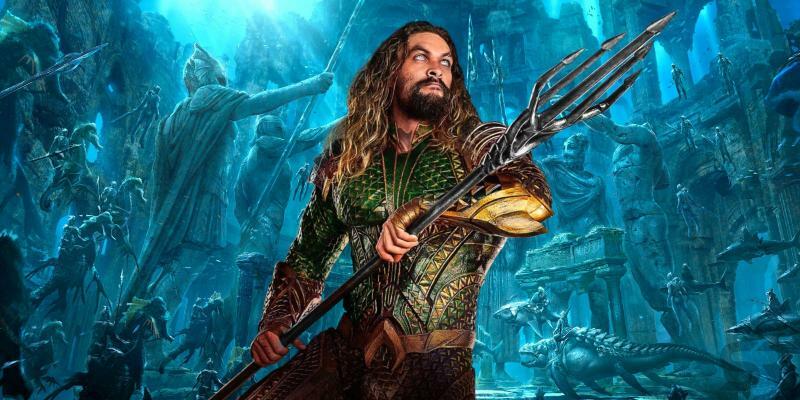 Justice League had to remove a lot of the material that was shot for Aquaman as that may have contradicted to what James Wan would have wanted to show. 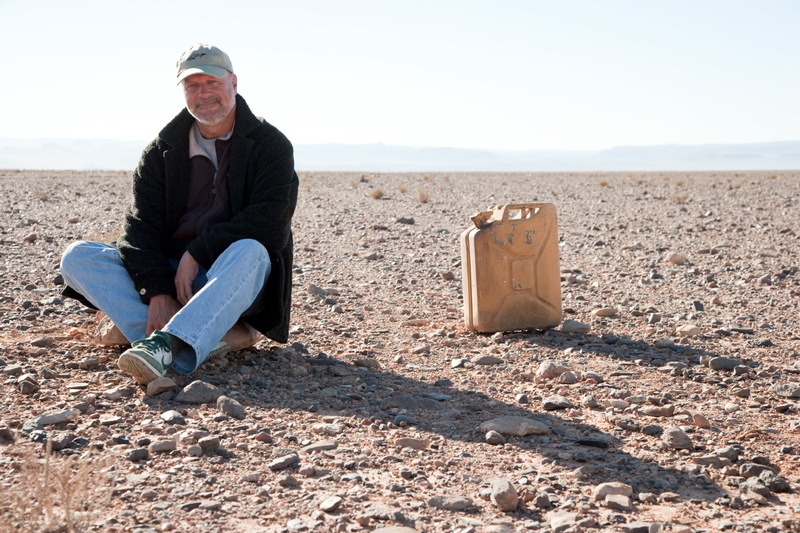 Also, because of the fact that Snyder had to depart from the big team-up project and his replacement Joss Whedon was ordered to make the movie shorter, a lot of the scenes that Snyder had already shot ended up on the cutting room floors. 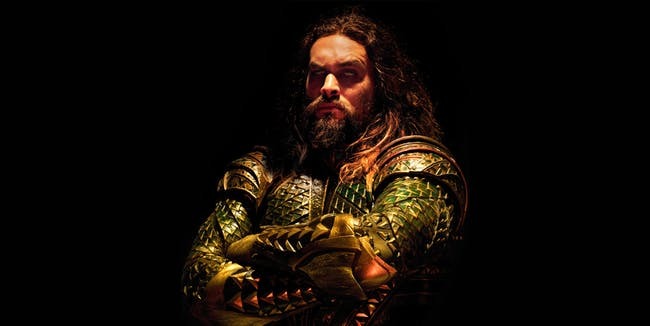 All of that backstory might or might not have made Justice League better, but it would surely have given us an enhanced look at Jason Momoa’s Aquaman who was ultimately left to do nothing very important except for looking cool here and there. 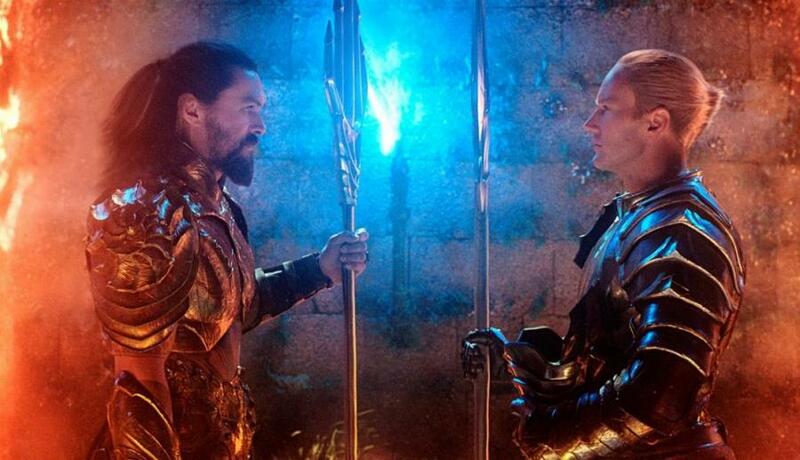 Aquaman movie would allow us to bond with Arthur Curry, it will explain who he really is, and from what we have seen in the trailers, James Wan has put a lot of focus in getting the character right. You may think that apart from Arthur, everyone else looks exactly like their comic book counterparts and Wan seems to have gotten everything spot on, but even though Arthur looks a little different and probably much better than in the comics, he still would have the same character arc in the film that will make Aquaman the next big name in the Worlds of DC. 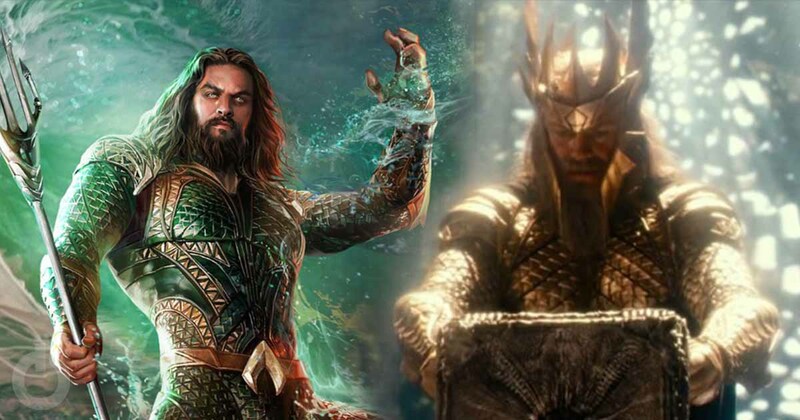 Hopefully, Aquaman turns out to be a big name just like Wonder Woman is now, and we would get to see a proper trilogy of the film in the larger Worlds of DC. 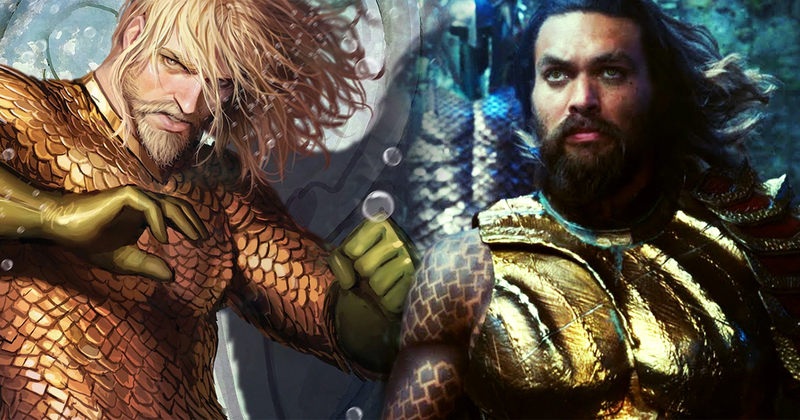 This Artwork Imagines Thor and Aquaman Merged Into A Superhero!